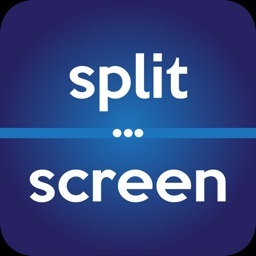 The Split Screen Videos finally arrives on the iPhone ! 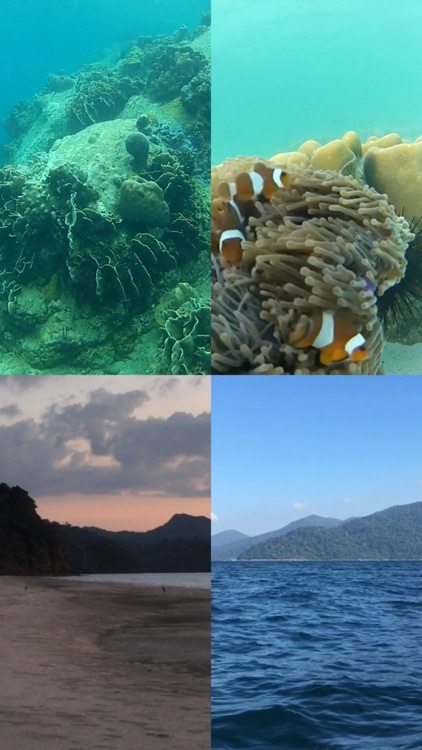 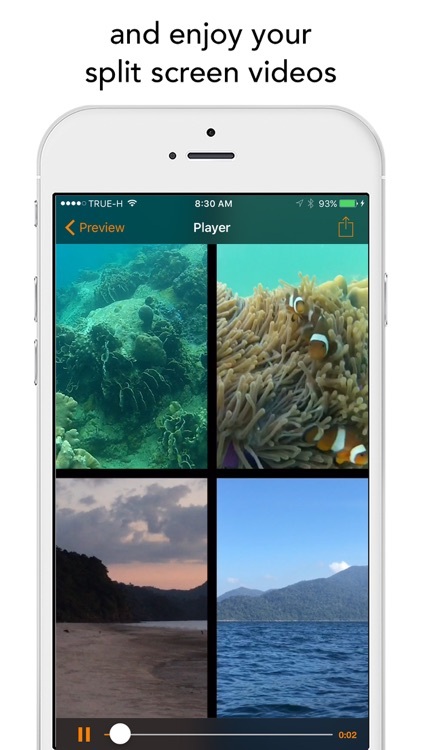 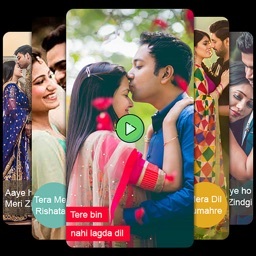 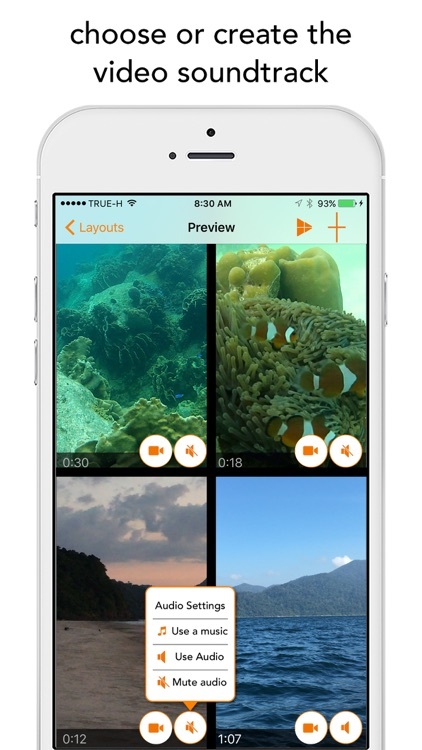 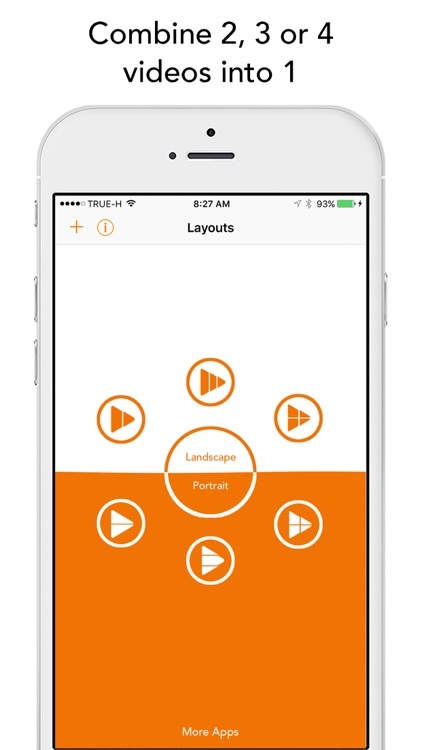 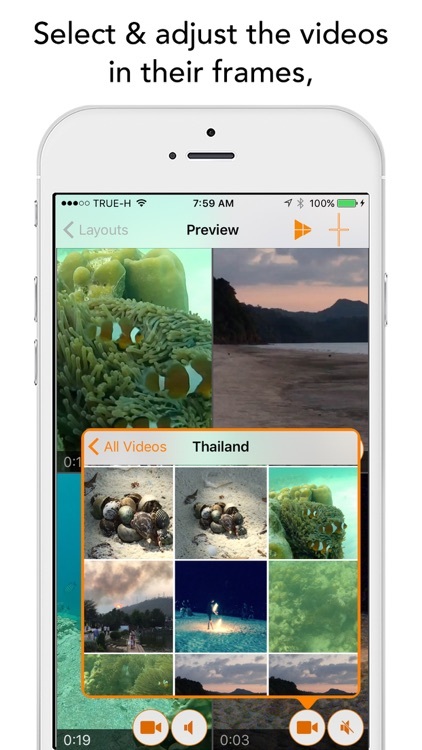 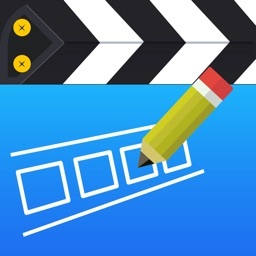 With Split Screen Videos you can combine 2, 3 or 4 videos into one split screen video. 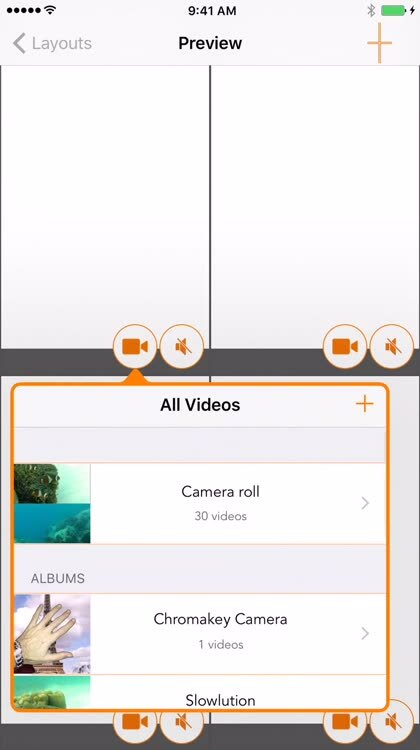 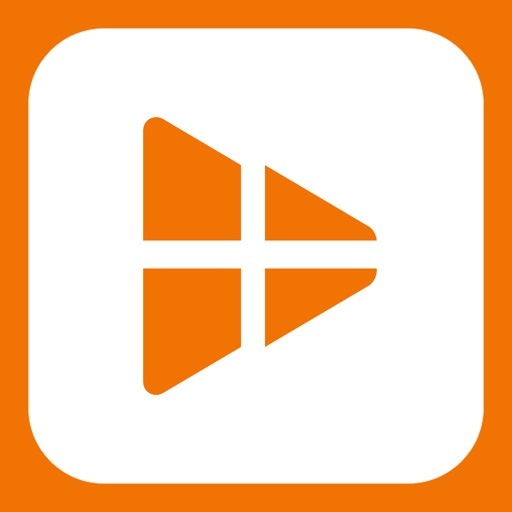 Just pick the videos in your camera roll then tap the play button, and the app creates the split screen videos for you; it couldn't be simpler!